This is the first post in a series of blogs delving into the intricacies of the Moticon sensor insole system. We receive questions from practitioners, coaches, and researchers daily regarding the functionality of the system, and this series will serve to answer some of the most common questions we field. In terms of wearable devices for clinical use, very few systems are able to compare with the Moticon Physio Sensor Insoles. These robust and unique data collection devices collect a vivid wealth of data on patient gait, timing, and pressure distribution over time. In this post, we will be comparing and contrasting the various software versions that accompany the Moticon Science Sensor Insole system. In this post we will take a look at the Moticon Sensor Insole Product line in order to dig through the different versions of the insoles that are available to customers in North America. There are specific insoles for clinicians and therapists, as well as for research oriented users. Recently I was able to speak with Peter Ferguson and discuss his use of MotionMetrix over the last 8 months. 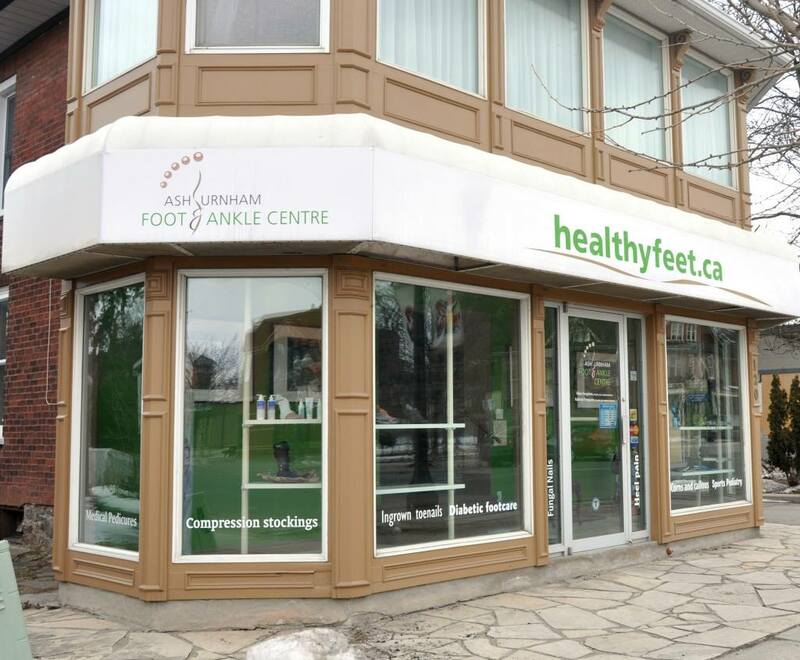 Peter is doing fantastic work treating a wide range of conditions at his practice in Peterborough, Ontario, so, with his help, we put together this post to examine his approach to treating patients, and how technology helps him offer the best possible care.